The PCX-7401 laser diode driver provides both 3A pulse and 0.55A bias currents at up to 15 V compliance voltage. A modern internal trigger source capable of two modes of operation: Duty cycle or single shot. External triggering is available for additional flexibility. Connection to the laser diode is made through an innovative, low-inductance stripline cable that is designed to preserve the fidelity of high-speed current pulses. The output connector is interlocked so that the PCX-7401 is disabled when the cable is removed. The PCX-7401 features advanced circuitry to protect both the laser diode and instrument. 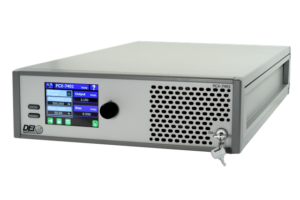 At turn-on, and at any time the output is not enabled, the PCX-7401’s output is electronically shorted to ground, ensuring that no current flows through the laser diode. Safety features of the instrument include a separate output enable key switch, an output cable safety interlock, and an external enable control signal. The PCX-7401 may be operated through its intuitive front panel controls. The color LCD provides immediate visual confirmation of all operating parameters. All system configurations may be stored and recalled in the internal non-volatile memory. 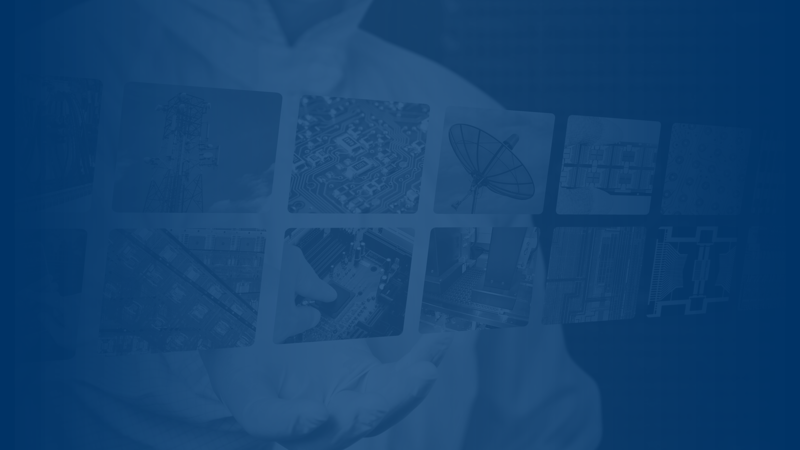 Automated applications can utilize RS-232, USB or Ethernet computer interfaces. 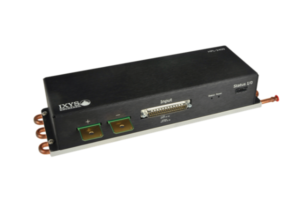 The PCX-7401 is designed to drive diode lasers, bars and arrays with a forward voltage drop up to 15 V.
Each PCX-7401 is delivered with an Output Strip Line Cable, Laser Output PCB Assembly, and Current/Voltage Monitor Cable. Click the thumbnail below to play the video! PCX-7401 3A Precision Pulsed Current Source from IXYS Colorado / Directed Energy, Inc.